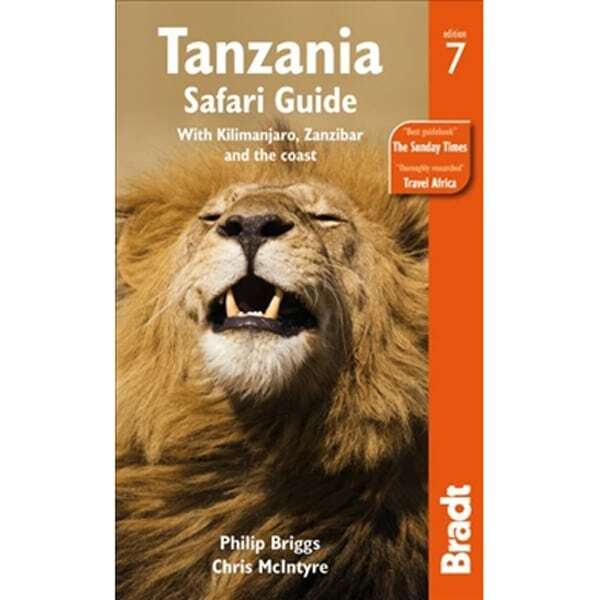 About this book Tanzania is one of Africa's greatest safari destinations, home to the legendary Serengeti National Park, Ngorongoro Crater and Mount Kilimanjaro as well as the 'spice island' of Zanzibar and lesser known gems such as the vast Selous Game Reserve and habituated chimpanzees of Gombe Stream. 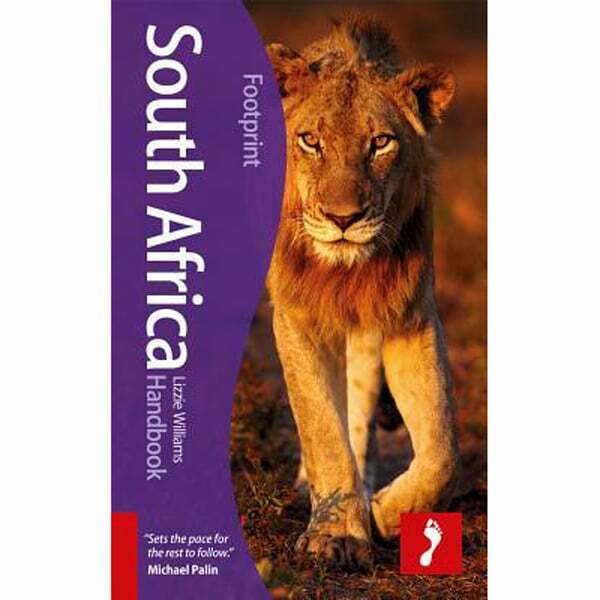 This fully revised edition of the guide covers every accessible national park and reserve, as well as many top non-wildlife attractions and the best accommodation in every price bracket. It includes in-depth coverage of wildlife and natural history, background information on the Maasai and other tribes, archaeological points of interest such as rock art and mediaeval Swahili ruins and an introduction to the Swahili language. About the author Philip Briggs has been exploring Africa since 1986, when he spent several months backpacking on a shoestring from Nairobi to Cape Town. He has returned several times, researching and authoring the first Bradt Guide to Tanzania, and working on all subsequent editions. He has visited more than two dozen African countries and written about most of them for specialist travel and wildlife magazines including Africa Birds & Birding, Africa Geographic, BBC Wildlife, Travel Africa and Wanderlust. He still spends at least four months on the road every year, usually accompanied by his wife, the travel photographer Ariadne Van Zandbergen, and spends his rest of the time in the sleepy village of Bergville, in the uKhahlamba-Drakensberg region of South Africa. 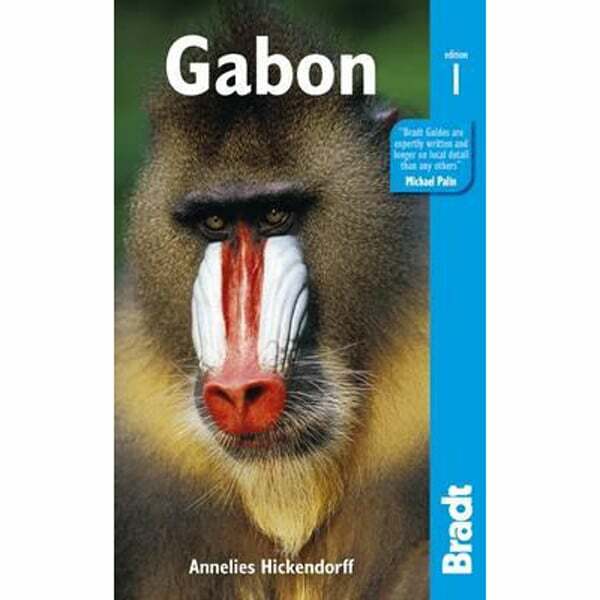 Bradt Guides are regarded by people who live in Africa as the best guide books available for Africa. 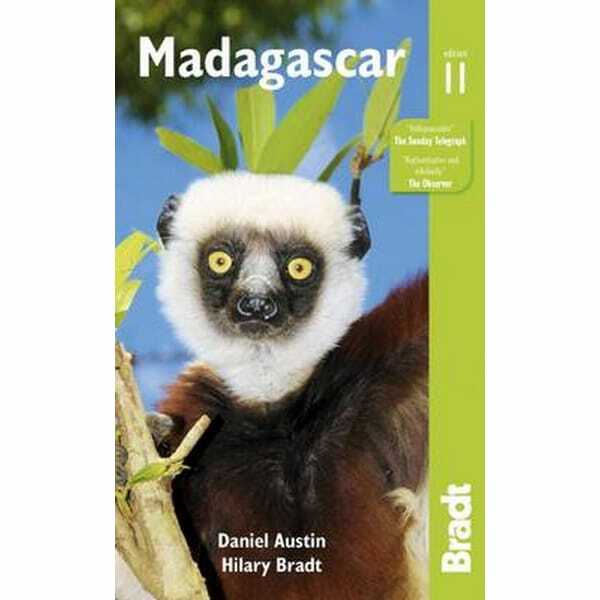 The Bradt Guides Tanzania is no exception. About this book Tanzania is one of Africa’s greatest safari destinations, home to the legendary Serengeti National Park, Ngorongoro Crater and Mount Kilimanjaro as well as the ‘spice island’ of Zanzibar and lesser known gems such as the vast Selous Game Reserve and habituated chimpanzees of Gombe Stream. 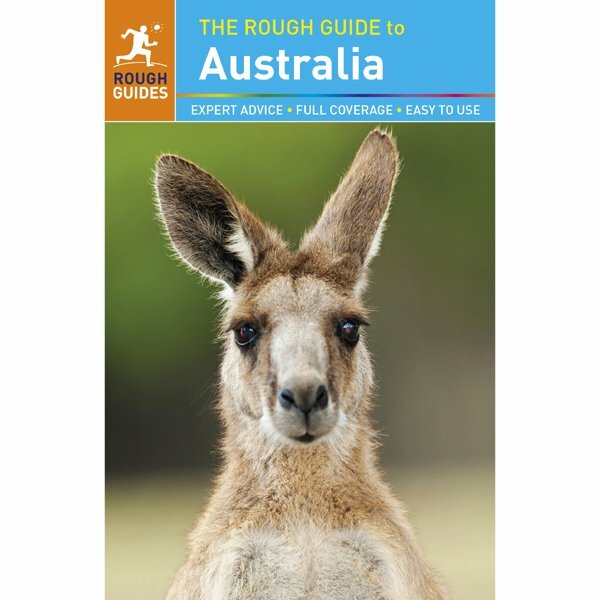 This fully revised edition of the guide covers every accessible national park and reserve, as well as many top non-wildlife attractions and the best accommodation in every price bracket. It includes in-depth coverage of wildlife and natural history, background information on the Maasai and other tribes, archaeological points of interest such as rock art and mediaeval Swahili ruins and an introduction to the Swahili language. About the author Philip Briggs has been exploring Africa since 1986, when he spent several months backpacking on a shoestring from Nairobi to Cape Town. He has returned several times, researching and authoring the first Bradt Guide to Tanzania, and working on all subsequent editions. He has visited more than two dozen African countries and written about most of them for specialist travel and wildlife magazines including Africa Birds & Birding, Africa Geographic, BBC Wildlife, Travel Africa and Wanderlust. He still spends at least four months on the road every year, usually accompanied by his wife, the travel photographer Ariadne Van Zandbergen, and spends his rest of the time in the sleepy village of Bergville, in the uKhahlamba-Drakensberg region of South Africa.